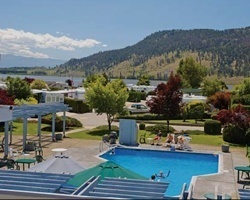 *Holiday Park* is a four-season resort located in the heart of the Okanagan Valley, offering year-round activities such as skiing in the winter, warm-weather activities in the summer, wine tours in the spring and fall, and an extended golf season with discounted golf passes. This purpose-built resort, on the tranquil shores of Duck Lake, has both R.V. and timeshare facilities. On-site amenities may be seasonal, but include indoor and outdoor swimming pools, and recreation and activity centers for all guests to enjoy. Great area to enjoy many outdoor activities! Week 30 on odd years! Buyer may receive a title fee credit, inquire for details! Perfect resort for enjoying winter sports! Week 2 every even year! Something for all ages! Come experience all the beauty Canada has to offer! Week 40 every year! Inquire for details! Ranch Style end unit! Peak summer week #28! Buyer receives complimentary closing credit; inquire for details! Skiers, golfers & outdoor lovers delight! RTU until 2112! Buyer receives complimentary closing credit; inquire for details! Outdoor & sports lovers rejoice! Yearly usage in February week 6! RTU until 2035! Buyer may receive a title fee credit; inquire for details! Spend week 36 in Canada! RTU until 2035! Buyer may receive a title fee credit, inquire for details! Price just reduced from $1,550. Weeks 11 & 12 every even year! RTU contract expires in 2035! Biennial red season week 30! Resort is right on duck lake! Available and ready to be used! Experience the beauty Canada has to offer! Buyer may receive a title fee credit, inquire for details! Spend any week at this beautiful year round resort! Buyer May Receive A Title Fee Credit, Inquire For Details! Motivated seller! All reasonable offers will be considered! Buyer May Receive A Title Fee Credit, Inquire For Details! Great summer week in the heart of the Okanagan Valley! 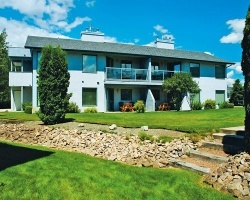 Ideal 4-season resort located on the shores of Duck Lake in the heart of the Okanagan Valley! Make an offer today! 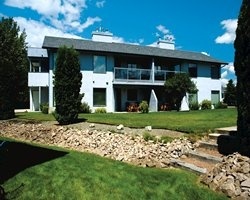 4th of July week in one of the most desirable units overlooking the lake! Ultimate 4 season vacation destination! Motivated seller, all offers considered! Buyer may receive a title fee credit, inquire for details! 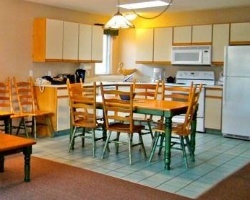 Price reduce for a quick sale.Charming resort in beautiful Canada! RTU until 2036! Buyer may receive a title fee credit, inquire for details! Beautiful year round lake resort! Floating week! Buyer may receive a title fee credit, inquire for details! 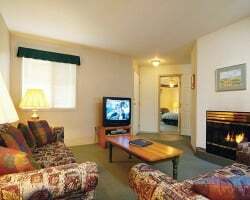 Studio unit is perfect for a couples retreat! Weeks 39 & 40! RTU in perpetuity! in the middle of winery country tremendous sceneryInquire for details!